Dusty Cellars Winery was founded in September, 2006. We are a family owned and operated winery on Camano Island, WA, committed to producing quality handcrafted wine. 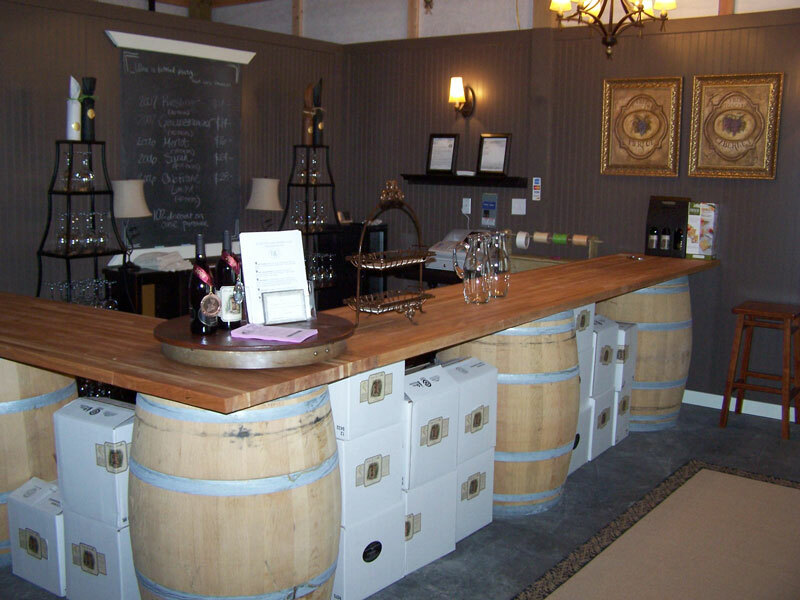 Dusty Cellars Winery is a boutique winery that produces on average of 700 cases per year. At this time our wine tasting room is open the first weekend of each month. You may also call Dusty Cellars Winery to schedule a private tasting (group minimum of 6) or product pick-up. We hope your next new destination on Camano Island will be at the winery! We hope to have you stop in soon and enjoy a taste of our handcrafted wines.